When you are considering purchasing guns, rifles, or shotguns making the correct decision as to which to buy could be a challenge. 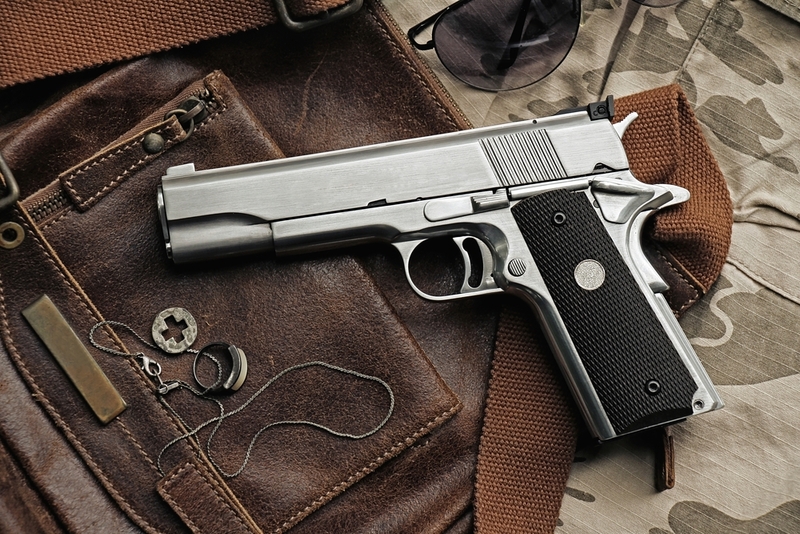 You need to find a place that understands firearms and regularly buys and sells firearms. Pistol Anne’s Jewelry & Pawn is a reputable company that offers some of the best quality guns for sale for Poulsbo, WA area residents. If you are unsure as to the type of guns, rifles, or shotguns to buy, we are here to help you. Depending upon your requirements our experts will search our inventory of guns for sale and will recommend the best firearm for your needs. Because we offer a selection of firearms that range from used to new, we will have the right firearm to fit your price range. We are a locally owned pawn shop who has been in Poulsbo since 2012. We have been buying and selling quality firearms since that time. Our reputation as your go to place for firearms has been built on honest, courteous service to all our customers. When you want to sell your firearms, you want the best possible price. When you are purchasing guns, rifles or shotguns you also want the best price possible. Because we offer the best prices, have a wide selection and are knowledgeable about the various guns, rifles, shotguns on the market today you will make the right choice when you decide to visit us. Why Choose Us for Guns, Rifles, and Shotguns in Poulsbo? If you want to check out the latest guns for sale in Poulsbo, call Pistol Anne’s Jewelry & Pawn at (253) 533-2033.